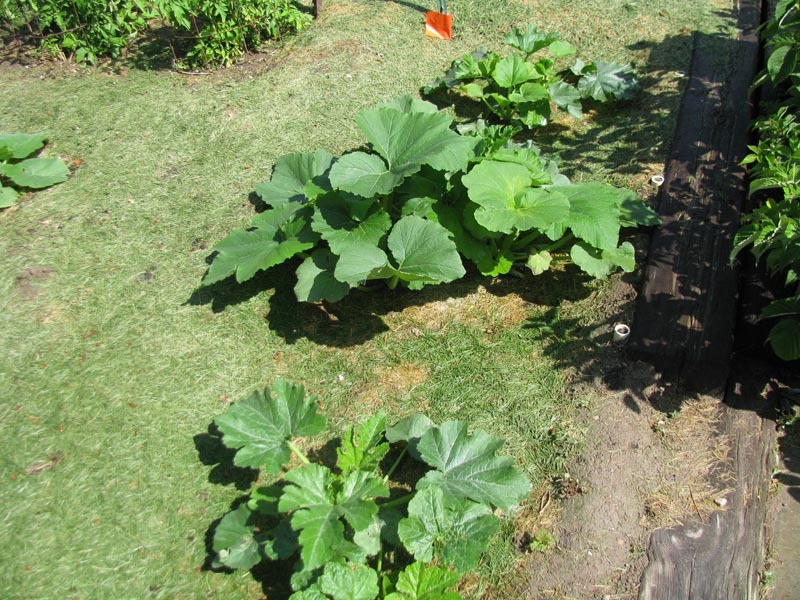 Squash are sprawling vines, so give them room. BUT, long vines = small fruits. Pruned vines = bigger, fewer fruits.